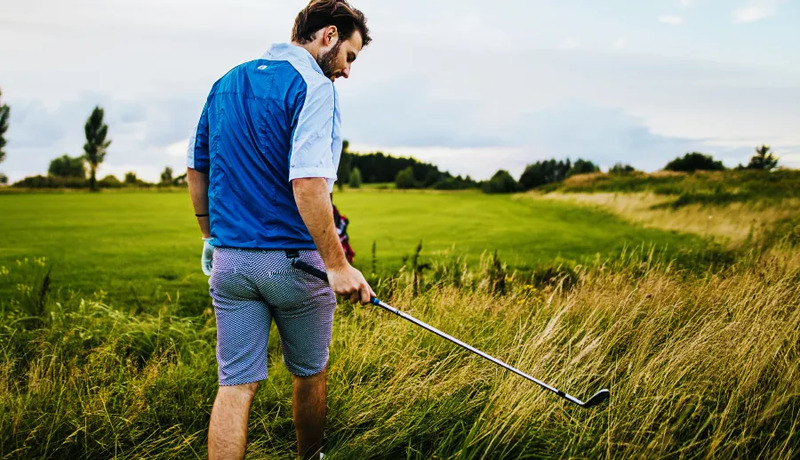 Despite being the most regulated piece of golf equipment, the golf ball improved again in 2018. There are some that are troubled by golf ball improvements. There’s sometimes a hysteria about the subject. Wow a 100 years ago they were worrying about the golf ball. So, how easy do you find the challenge of golf. Even with over a hundred years of ongoing improvement in the golf ball, has the game become easy?